Cygnia are one of the UK's leading logistics and fulfilment specialists, providing tailored, responsive solutions - fulfilling over 4.3m orders a year. 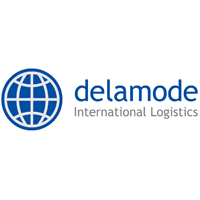 ILG has grown consistently over the last decade from two facilities in 2008 to eight facilities in 2018 giving just over 175,000 square feet of state of the art warehousing space. 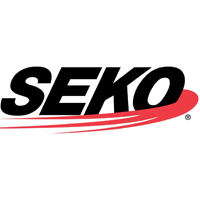 Seko provide a suite of logistics services which enable you to use your supply chain as a competitive differentiator. Cloud Fulfilment allows you to focus on marketing your products as they pick, pack and ship them to your customers when a sale is made. Using world leading AI for digital commerce, Nosto is able to deliver real time, automated 1:1 recommendations and personalised content across all customer touch points. 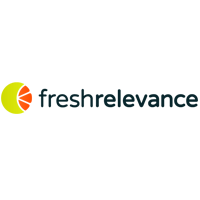 Fresh Relevance is the real-time personalization platform for email, mobile and web. 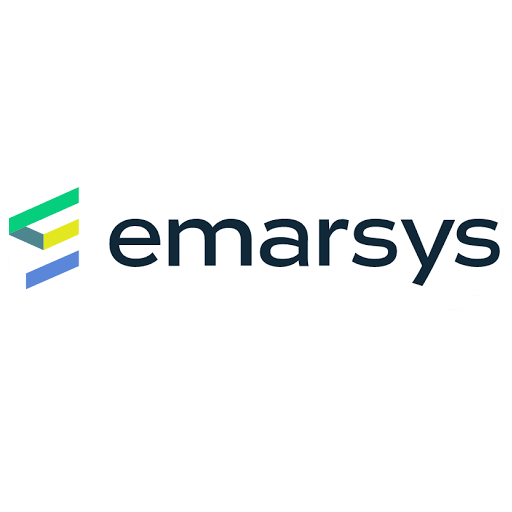 Emarsys is a leading global provider of marketing automation software and the first marketing cloud for retail and e-commerce. 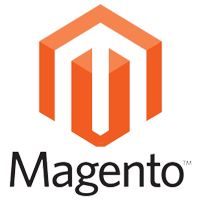 Double your email revenue with the personalisation solution of choice for the world's fastest growing retailers. 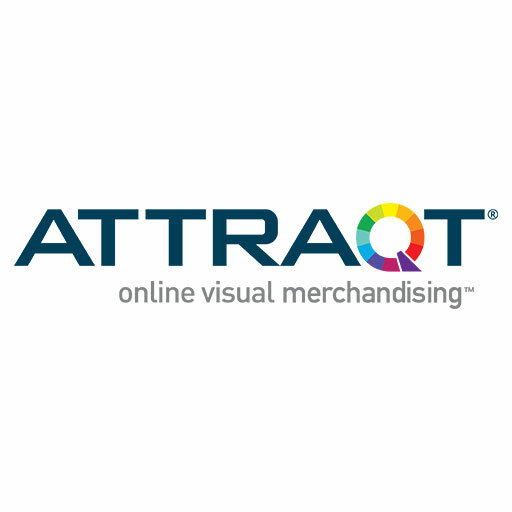 ATTRAQT is a powerful online Visual Merchandising tool that helps retailers increase online sales, boost conversions and tailor customer experiences. 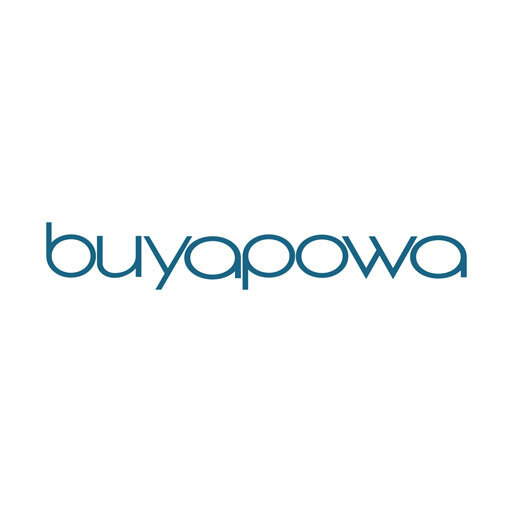 Buyapowa is the world’s leading referral marketing platform, powering invite-a-friend programmes for hundreds of brands including L’Oréal, ASOS, O2, Sky, River Island and Three. Every second, we help companies and brands listen and connect to their customers; giving them the tools to create better experiences, improve their products and grow their brand. 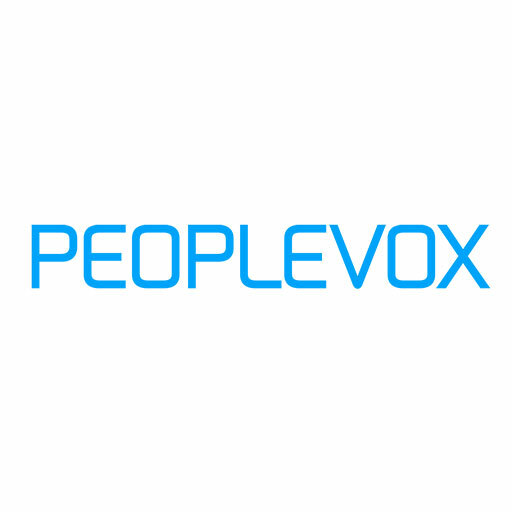 Peoplevox specialises in helping brands, pureplay e­commerce and multi-­channel retailers improve their people management, efficiency and performance of their fulfilment needs. 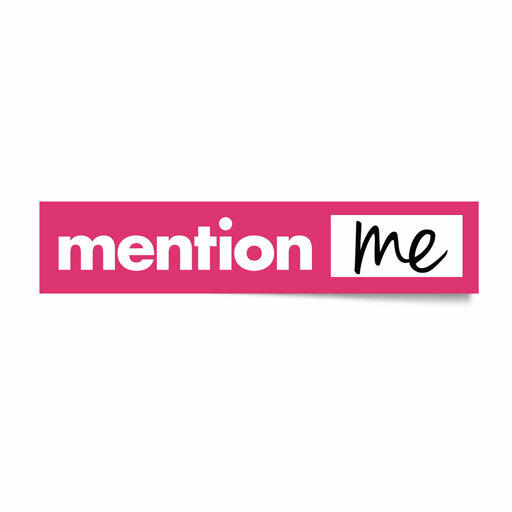 Mention Me exists to help businesses to get the referral channel to work for them. 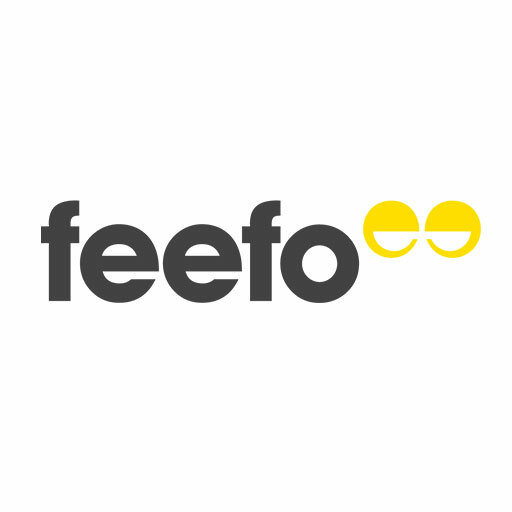 Our referral platform has all of the features you need to make referral a success. 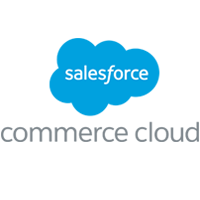 Brands using Commerce Cloud move to market faster, engage significantly more customers, and deliver seamless shopping experiences across all channels—digital, mobile, social, and store. 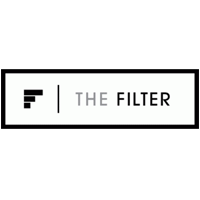 The Filter is a cost effective, customisable machine learning platform for retail and entertainment. We're the personalisation people. We help our clients understand the people in their data, to help them connect individually. In a rapidly changing environment, CML’s clients depend on them to continuously provide innovative and effective solutions that protect their products and deliver the perfect brand experience. 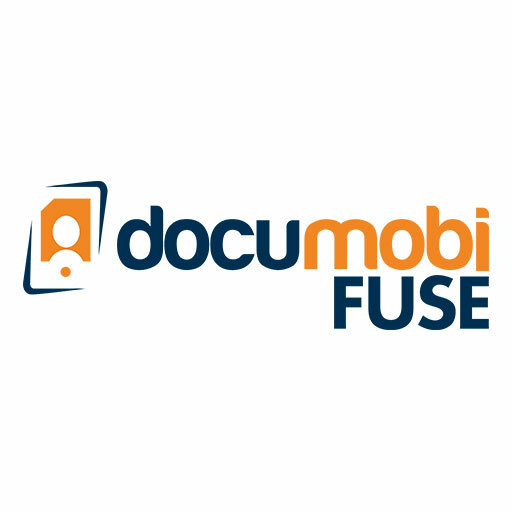 The documobi technology is a simple API, which integrates seamlessly into a brand’s existing mobile app (or a new one!) 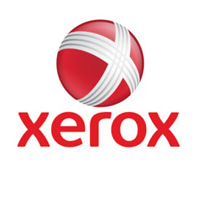 and allows a consumer to scan any type of printed collateral. 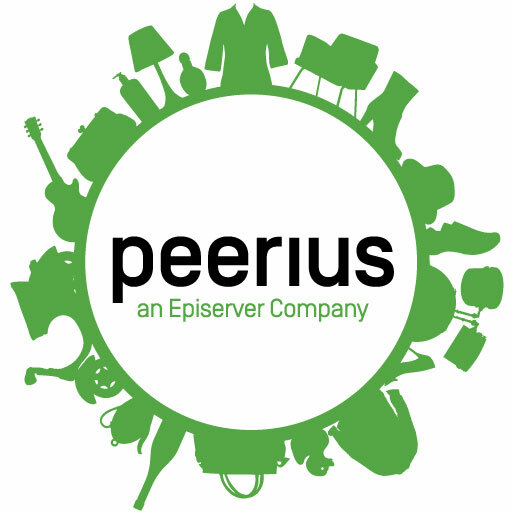 Peerius, an Episerver company is a global leader in intelligent personalisation solutions working with over 250 retailers served from offices worldwide. 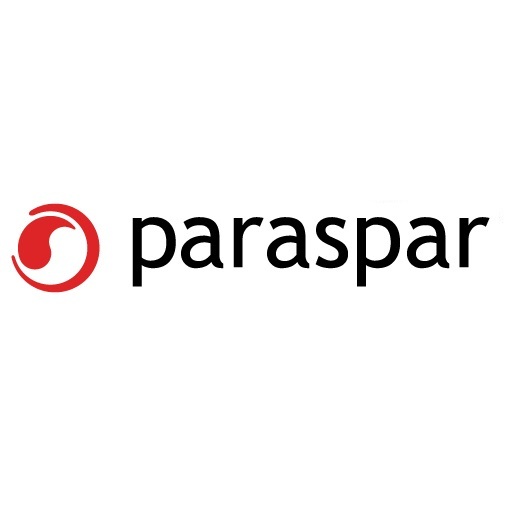 Paraspar is a leading eCommerce and digital marketing solutions provider focused on delivering powerful online business systems and services to retail, brands, B2B and catalogue businesses.